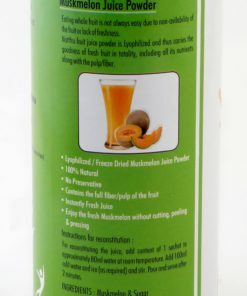 For reconstituting the juice, add content of 1 sachet to approximately 80ml water at room temperature. 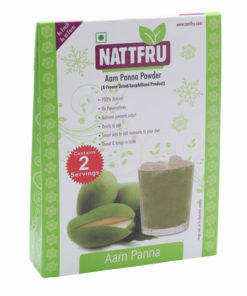 Add 100ml cold water and ice (as required) and stir. 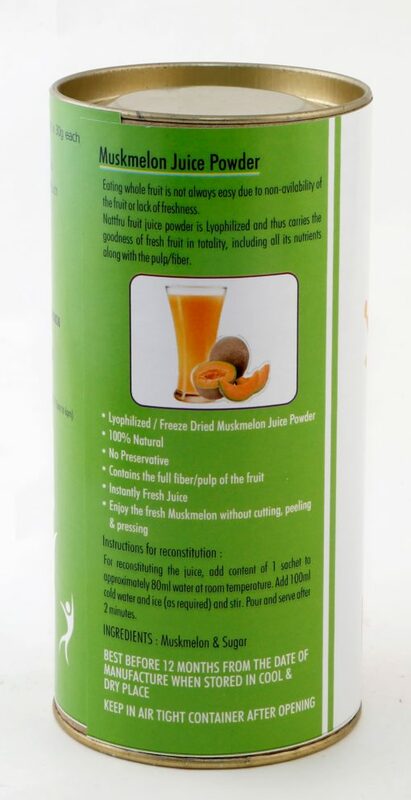 Pour and serve after 2 minutes. used Muskmelon all round the year without any hassle. 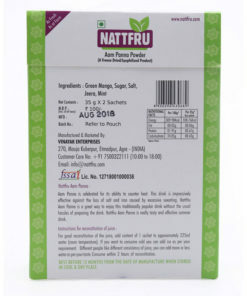 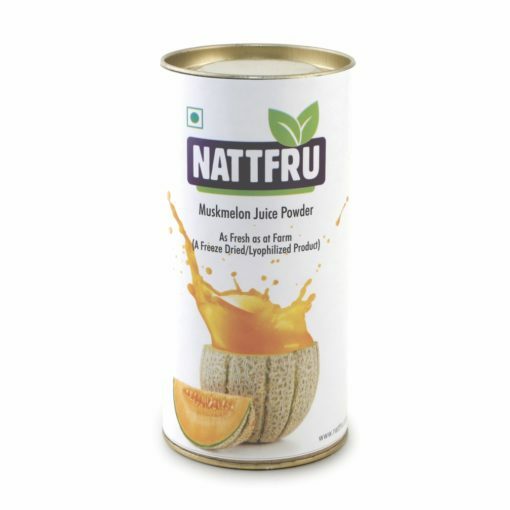 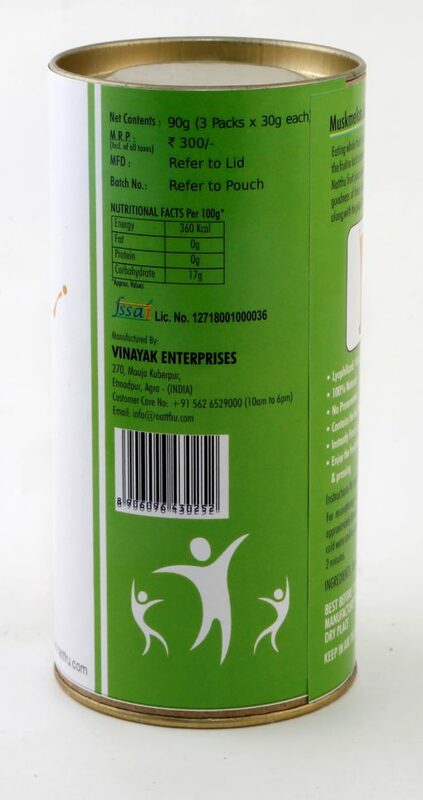 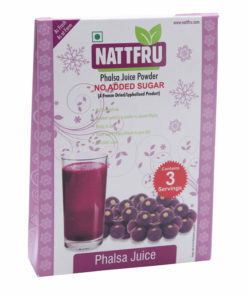 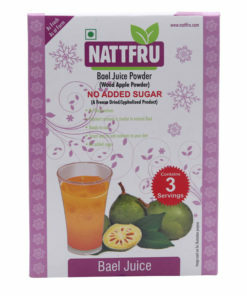 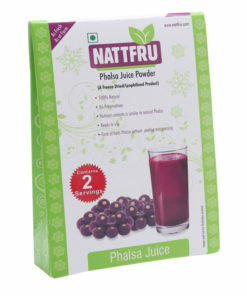 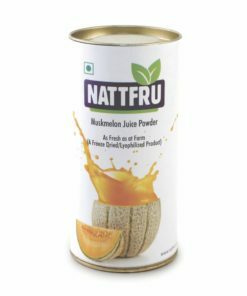 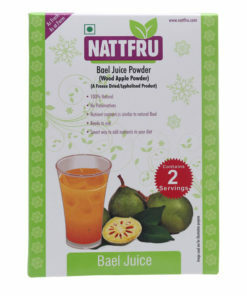 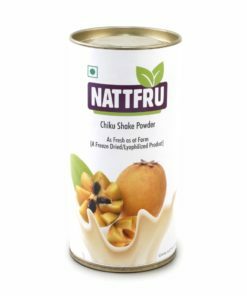 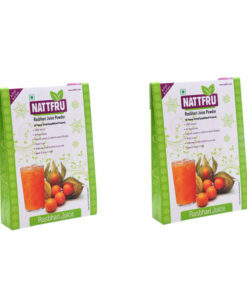 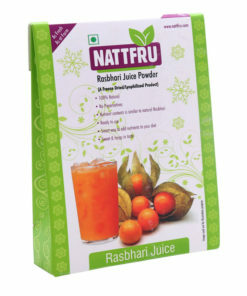 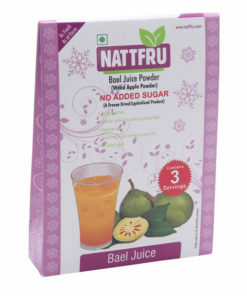 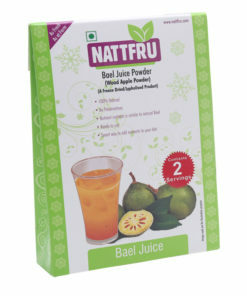 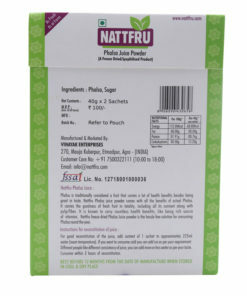 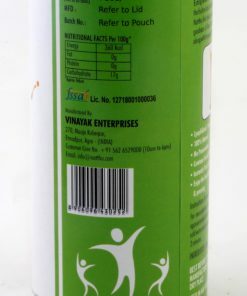 Nattfru Freeze Dried Muskmelon juice powder can reconstituted for making Muskmelon Juice. 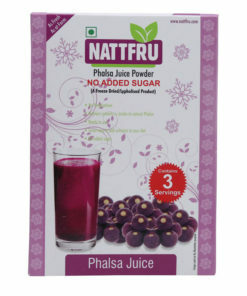 It can be added to deserts, ice cream, cakes, pie, smoothie etc.